There have been a lot of complaints about the relatively low number of apps available in the Microsoft app store, and there is certainly some truth to this complaint especially when a comparison is made to another company who has a popular, healthy fruit for a logo. However, what the Microsoft app store lacks in quantity it makes up for in quality, at least as far as business related apps are concerned. If it has been a while since you checked in on the Microsoft app store, I highly recommend visiting it on a regular basis to browse new releases to see if there is something new that will make your life a little easier or more fun. 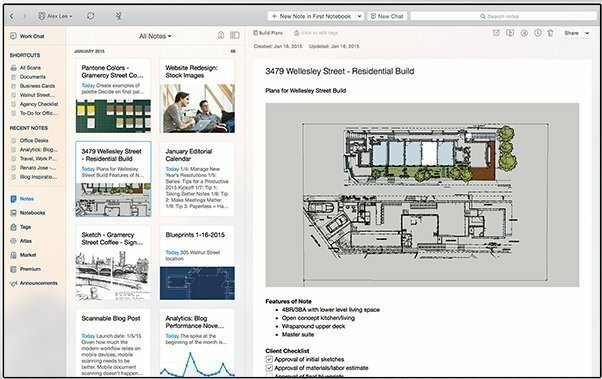 Here are five well reviewed business apps you may find useful. PDFs are great. Most of us use them on a daily basis for a variety of tasks, but they do have some limitations. 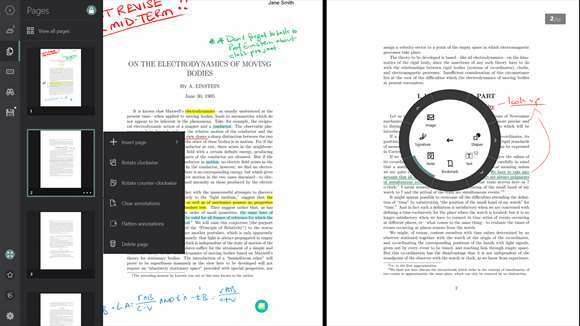 If you’ve ever had to look over any kind of PDF document and suggest changes, you’re probably vividly aware of what a pain it is to edit or annotate. Drawboard provides you with lots of tools to write on and manipulate PDFs with your computer or your tablet. And while $9.99 might seem on the hefty side for apps, this one pays itself back fast. Normally a note taking app wouldn’t be all that exciting, but Evernote shares your notes across all of your synced devices. You can type something quickly on your phone and Evernote stores it on their server so you look at it later on your tablet or computer. It also has a pretty good system for organization with a nice user interface so its easy to create your own categories and tap into them quickly. And if you invest in their monthly plans you can save emails with it and even use it to make presentations. 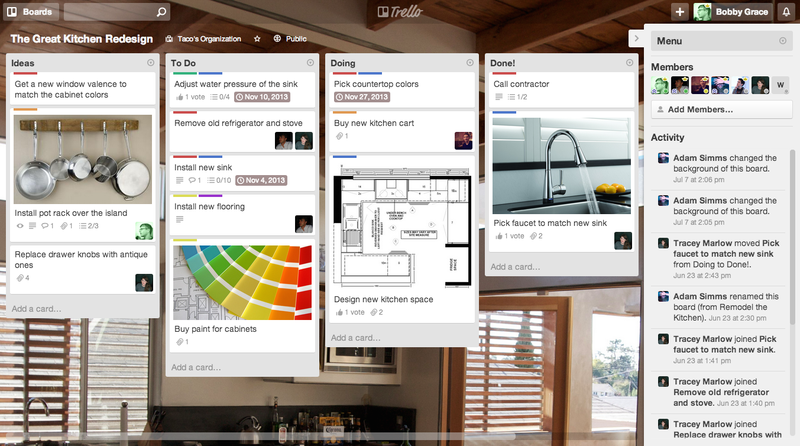 Trello is a task management system. A very good one, especially considering it’s free. It lets you create plenty of categories and individual tasks, you can use links from Dropbox and Google Drive, it has a streamlined system for discussion, and the card task interface is smooth and easy to manipulate. This program really shines on desktops as the mobile app is a bit limited, but the admin is pretty attentive to feedback and the app seems to be getting a little better every day. Anyone who has done tech support knows how much easier it is to solve a problem when you can go in and take care of it yourself. This app lets you do that without having to be in the same room. 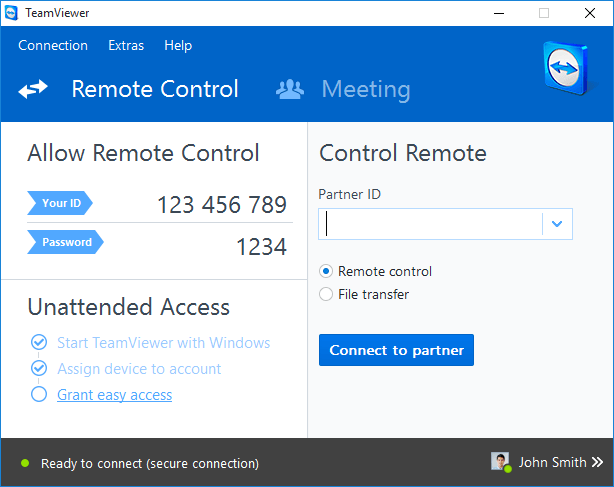 It’s also great for file sharing and project collaboration, but the really ingenious part about this app is that you can use it to access your computer through your mobile device and vise versa, which is great if your away from your home or office and need to upload or email a file that’s only on your desktop. 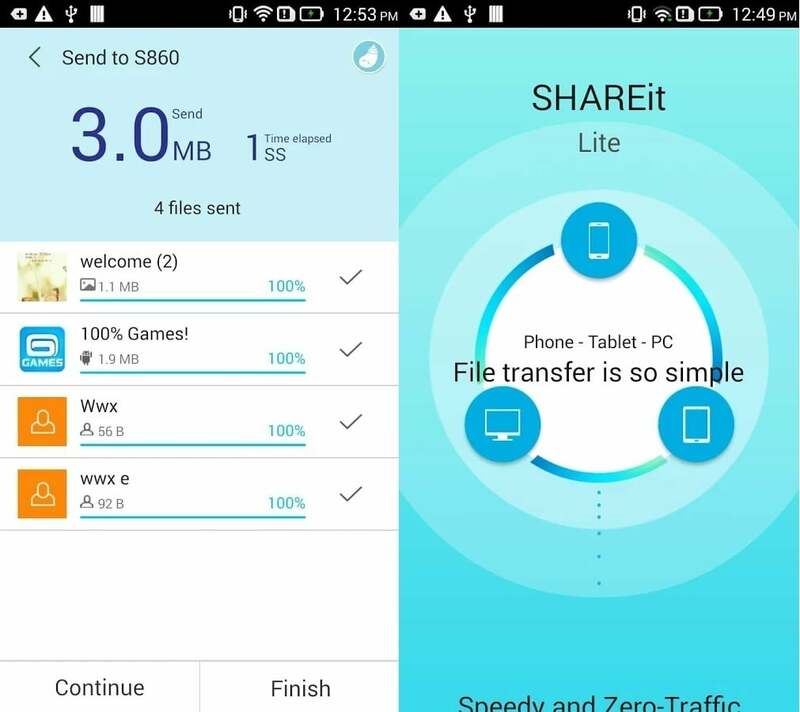 Share.it makes file sharing a lot quicker and easier. It’s a bit like beefed up texting, but specifically for files and across multiple platforms. When all you need to do is send a document or an image to someone’s phone or computer this is the way to go. It lets you send files directly to friends and colleagues through Portal, and you can migrate contacts from SMS and message apps.